Agropecuaria La Concordia, S.A. de C.V. 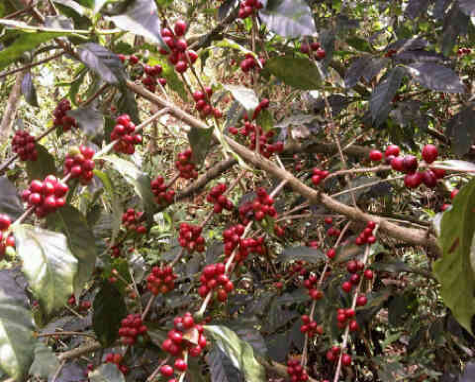 The farm “La Concordia” is located 40 minutes drive from the City of San Salvador, with a cultivated area of 60 hectares of coffee at an altitude ranging from 1450 to 1600 m.a.s.l. (metres above sea level), in the Canton San Juan Los Planes part of La Libertad Department near the area known “El Boqueron” the crater of the San Salvador volcano, known in the past as Quezaltepec, which means “Hill of the quetzales”, The volcanos most recent eruption in 1917 caused a flank eruption on the volcano along the north west face. During this eruption, the crater lake inside the Boqueron evaporated and a cinder cone appeared, christened Boqueroncito. The area surrounding El Boquerón has a cool temperate climate throughout the year blessing this location with a micro-climate which includes Volcanic soil, cool nights, warm sun filtered through the shade trees and gentle rains. 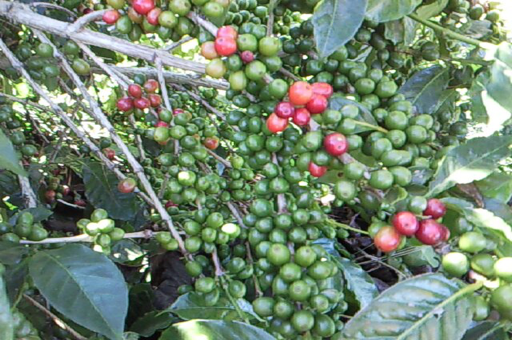 The lot participating in the COE 2018 was harvested from the plot named Durasnal(Peach Grove) with an average altitude of 1550 m.a.s.l., the coffee was collected under strict selection and full physiological ripeness, 90% of coffee is of the Bourbon variety and 10% of the catisic variety, the wet process was held at the Montealegre, located in Chalchuapa, department of Santa Ana, Mill in which we has processed all of our coffees that participated in Cup of Excellence through hard work, dedication and passion of our cutters and all the staff working in the wet process, we are very happy to finished in the group of farms that winning COE 2018 because we have the opportunity to make new relationship that for us is the most important and to continue working hard in improving our farms and the quality of our coffee and image of the Salvadorian Coffees too. Carlos A. Borja is the President of the company, he and his siblings are second generation coffee farmers. 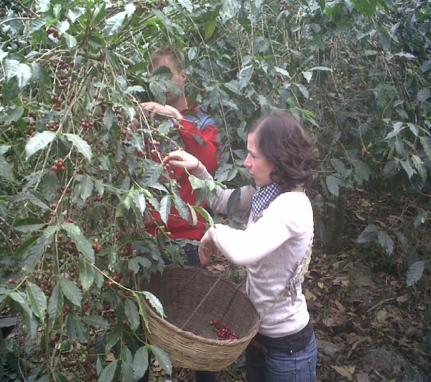 Working in the coffee industry at Borja Letona, S.A. de C.V. and Agropecuaria La Concordia, S.A. de C.V., succeeding his father after his untimely death in 1961 he was fully involved in the coffee world, the experiences gained through the years have allowed us to participate in various events like as COE, program organized by SCAA. Wining in 2008 Taza de la Excelencia with the farm Pinar de Santiago, also part of the family, and in 2018 with the farm La Concordia.